Find an Abba Tribute Band for hire near you in minutes! Option 1. Enter your event location below & contact an Abba Tribute Band directly! Option 2. 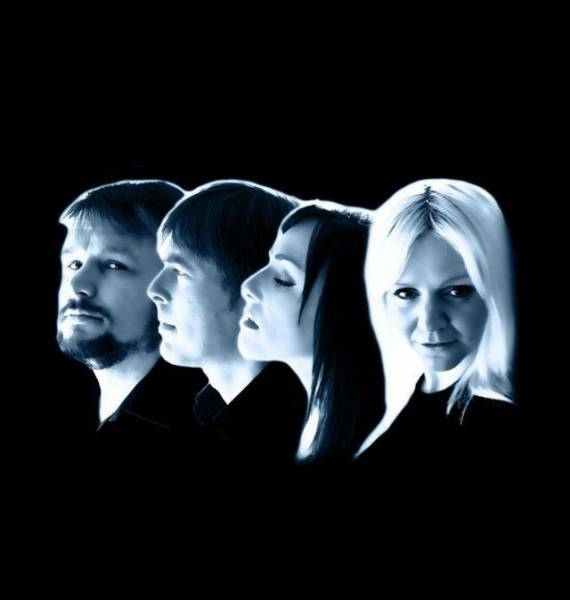 Request multiple quotes from available Abba Tribute Bands Get Quotes! Option 3. Read information & advice on hiring Abba Tribute Bands Read Advice! 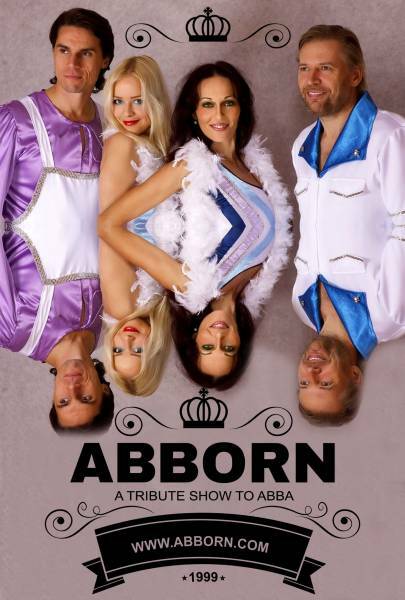 WANT TO KNOW MORE ABOUT ABBA TRIBUTE BANDS? Read on for the most comprehensive guide to booking an Abba Tribute Band, including how much an Abba Tribute Band costs, exactly what they will do at your event, plus tips, advice and information to help make your event one to remember! With the real Abba vowing to never reunite, is there actually anything on planet Earth that promises to be more fun than watching/singing/dancing along to a professional Abba tribute band?! The answer is highly unlikely! Want the magic of a live Abba Tribute Band for your Wedding, Party, Corporate or any other event? What exactly will an Abba Tribute Band do at your event? Abba songs appeal to children and adults alike so everyone will be able to enjoy the night. Whether you are looking to hire an Abba tribute for a private party, a family get-together, a wedding reception, or a corporate event, Another popular reason why an Abba tribute band are hired is for a 1970’s themed party/event, which always guarantees a slice of glitter infused nostalgia which will undoubtedly bring the audience together. Why not book a night of Abba Karaoke styled celebrations for your hen do or stag do? Abba are known the world over as the Swedish 4-piece that reigned supreme in the disco era of the late 1970’s and early 1980’s. They sold hundreds of millions of records worldwide and topped the charts in basically every country known to man. With hits such as ‘Super Trooper’, ‘Mamma Mia’ and ‘Waterloo’, and even an Abba museum in their home country their legacy will surely be preserved in the same legendary heights as The Beatles and Elvis. When hiring an Abba tribute act, you can expect 4 professional performers singing their way through Abba’s wealth of hits whilst dressed up as the Swedish Abba stars themselves; Benny Andersson, Anni-Frid Lyngstad (Frida), Agnetha Faltskog and Bjorn Ulvaeus. Mainly, an Abba Tribute Band will entertain your audience with a fantastic live show that will put the wow factor into celebrations and impress your guests, whatever their entertainment tastes may be. What event types are Abba Tribute Bands hired for? If you’re really Abba mad, then you may want to hire an Abba Tribute Band for the wedding ceremony itself?! Abba have tons of romantic love songs that can be playing when the bride walks down the aisle. Or how about an a cappella version of one of their hits as the couple are pronounced man and wife?! Maybe you want a beautiful arrangement of one of their feel good hits as the newlyweds are walking out of the church/registry office? Your Wedding Drinks could be like a scene from the hit musical Momma Mia itself! So, the nuptials are completed and the bride and groom are welcoming guests at the wedding drinks reception! An Abba Tribute Group would be a fabulous way to kick off the celebrations for the evening to come! Family and friends will dance, sing and strut their funky stuff for the glamorous nostalgia that Abba will bring to the drinks receptions at the wedding! The Wedding breakfast entertainment is the time at a wedding where the bride and groom and guests can really start to let their hair down and relax! What a perfect time this would be then, to hire an Abba Tribute Group! Just before the speeches, and whilst friends and family are digging into some canapés and sipping some champagne, an Abba Tribute and provide a glittering atmosphere! An Abba tribute act could really light up the evening reception at a wedding! Imagine the looks of glee on the faces of your family and friends as the curtain rolls up and the band kick off the nights entertainment with ‘Dancing Queen!’. The great thing about Abba, is like the The Beatles, Elvis, or The BeeGee’s. we all know and love their lyrics! As corporate events sometimes have a reputation as being a bit stiff and awkward, an Abba Tribute would be the perfect antidote to this! With this real 1970’s and 1980’s party music being sang live, you really can’t go wrong! An Abba Tribute Band can be booked to play shop openings, gala’s, evening dinners, product launches, annual company bash’s and many more events! “What can I expect if I book an Abba tribute band for a private party?” We hear you ask?! Well, you can expect to hear all of the biggest known hits from Abba at their creative peak. As well as the songs already mentioned, you can also expect a bit of ‘Money Money Money’, ‘The name of the game’ ‘Fernando’ and ‘Gimmie Gimmie Gimmie’. You can also expect them to be sung professionally with your entertainers fully kitted in the snazzy, eccentric outfits that Abba were famous for and additionally, you can expect all of your guests to have a night that they will be talking about for long after! How much do Abba Tribute Bands cost to hire? Our simple to use entertainment directory allows you to firstly search for the best Abba Tribute Bands who are local (or travel to your area) and then via the contact form you may contact them directly to enquire for a no obligation quote to perform at your event. Some acts will also add a rough price guide to their profile for your convenience. What are the usual set formats and performance length for Abba Tribute Bands? How much space will an Abba Tribute Band need at your event? Some Abba Tributes will consist of the 4 main singers of the pop band only, they will need roughly a stage that is 4 metres wide and 3 metres deep. Then some of them may have a full live backing band behind them, in which case there may be up to 10 members. If this is the case, they will need a stage that is much bigger! This is where our personal messaging service comes in handy! We advise to message the band and enquire for the exact amount of space needed. What equipment and set up requirements do Abba Tribute Bands need? As with most artists who sign up on Entertainersworldwide.com, an Abba Tribute Band will provide most of their own equipment. You may want to enquire if an artist needs a PA to amplify their sound, in which case we would advise to use our easy to use messaging service to find out. How can you find and book an Abba Tribute Band with Entertainersworldwide.com? WANT TO RECEIVE A RANGE OF QUOTES FROM Abba Tribute Bands?